The winner will be randomly selected in 10 days and contacted by Oasap, via email. 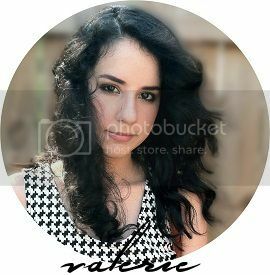 i adore the animal print sleeveless shirt. i follow you via GFC (ladiesinnavy), like OASAP on fb (kelsey wilburn), signed up with OASAP via email kelseywilburn at gmail dot com. I'd love to win the skater skirt! I've signed up in Oasap and I'm following them on pinterest (didenz), facebook (Didenz Yu), twitter (@DidenzYu, and instagram (@didenzyu)! Woohooo! Love the floppy hat! My email is rebeccaw508@yahoo.com Dont have a google account.. Thanks for the giveaway! Fun! I like the white skater skirt. Great blog! I will go with the chiffon dress. Loving the Asymmetric Hem Chiffon Dress! I love the floppy hat! I could use that to help protect me from Texas's hot sun! Im gonna go with the chiffon skirt. 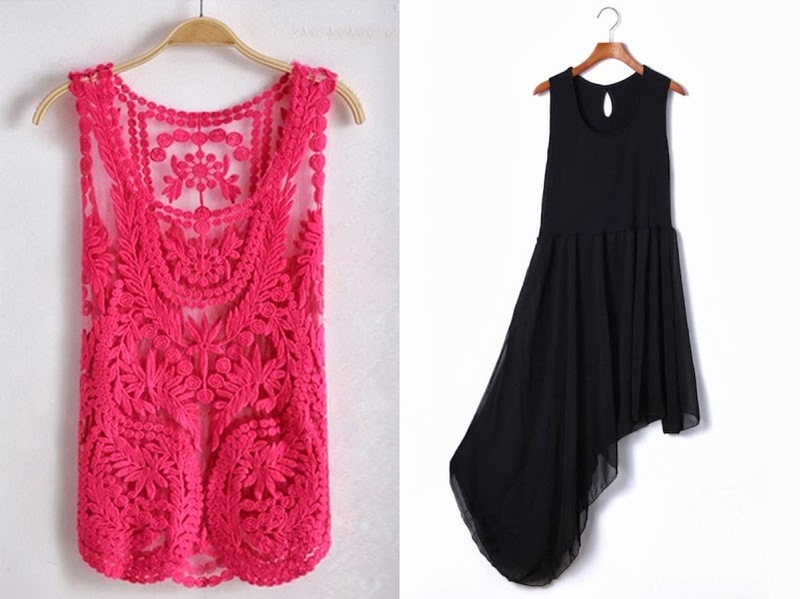 Would love to win the Sleeveless Round Neck Crocheted Lace Vest! Your item must be chosen from the choices above. Is the giveaway still going? 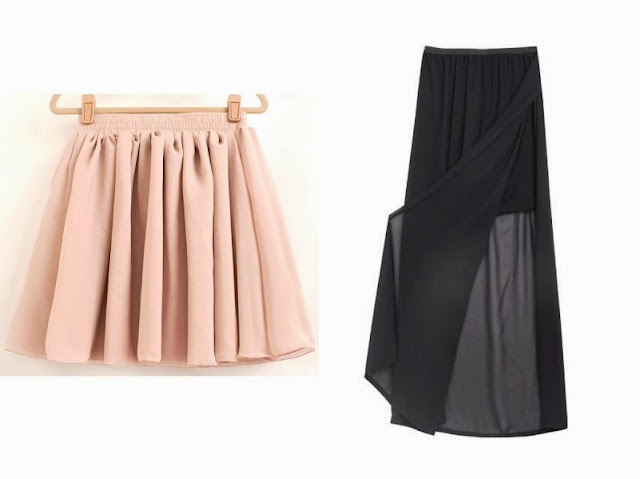 Anyway, I'd love the black chiffon skirt. Yes, it is. Today (at the time this post was published) is the last day to enter. 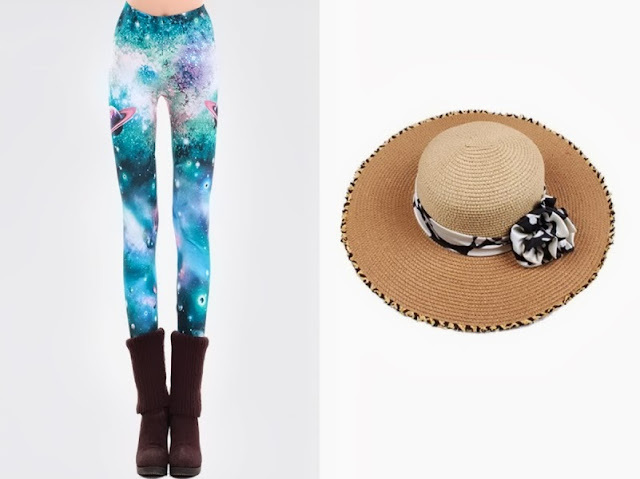 Hard choice, but I say the Galaxy Print Leggings! Such a sweet wardrobe! Beautiful leggins! What a great giveaway this was! There are more giveaways to come. I'm sorry you missed this one. 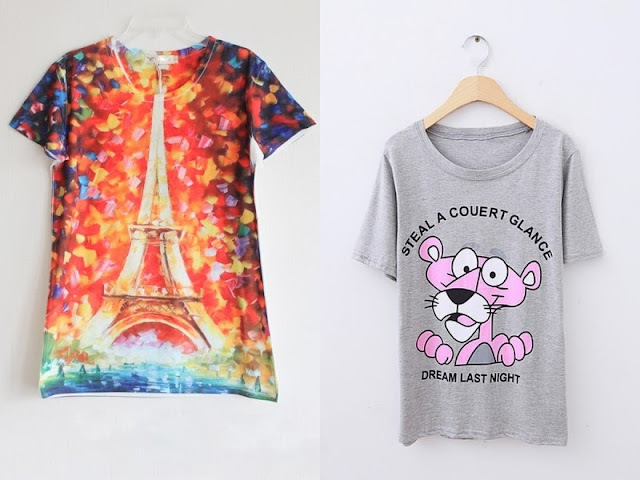 There will be many future giveaways, so you still have plenty of chances to win an exciting fashion piece.